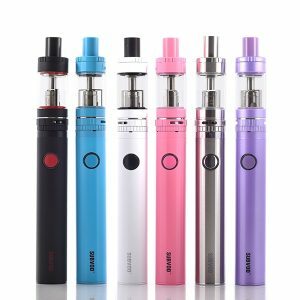 Being one of the most reliable and popular vape companies, SMOK presents a highly praised invincible Devilkin Kit. 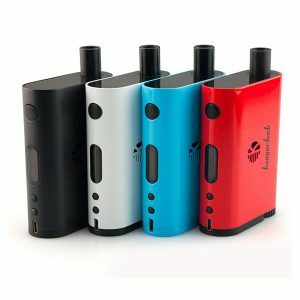 The Devilkin vape kit comes to please vapers with a unique fascinating design and great capabilities to ensure satisfying vaping experience. Born as a warrior, it draws its sword out of the sheath, shining with marvelous radiance. The blade-shaped areas on the front and back sides make the Smok Devilkin kit looks striking. 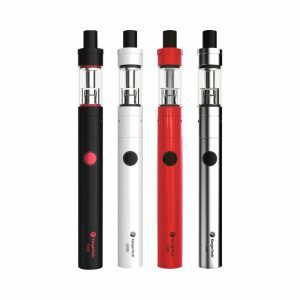 Powered by dual 18650 batteries, this stylish kit is capable of producing up to 225W of power output. In pair with the TFV12 prince tank, the mod shows unprecedented performance. You can choose from 3 advanced working modes – VW, TC, and Memory. Besides, the Devilkin kit is made with an upgraded interface and an easy-to-read huge 1.3inch OLED screen. More vaping data provided. 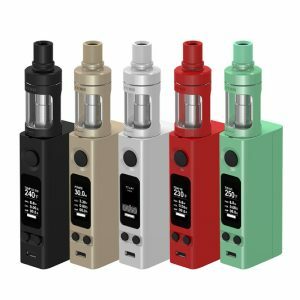 VW/TC mode, vaping effect, voltage, battery life, existence value etc. 6 colors are available for screen settings. Moreover, it supports upgrading. What concerns the TFV12 prince tank, it brings massive cloud production as well as a large e-juice capacity. It can hold 8ml of e-juice and can be easily refilled thanks to a top fill system. Ergonomics and glory are two more attractive features of the Smok Devilkin Kit. Due to small radians in the middle of the lateral body, you will enjoy more convenient grip. As for design, the Devilkin boasts a unique outstanding look. It exudes supreme glory thanks to blade shaped areas. Besides, cobra drip tips provide a wild outlook and special tactility. The kit is viable in various color finishes. 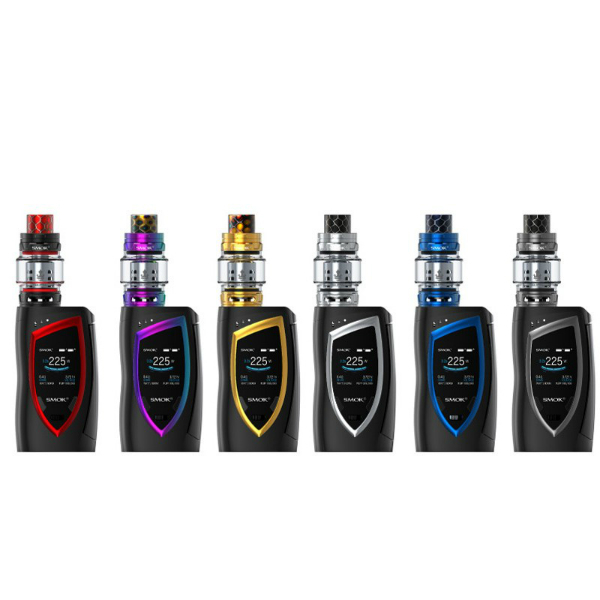 All in all, if you want to bring your vaping experience to a new level, try the Devilkin Kit created by Smok!